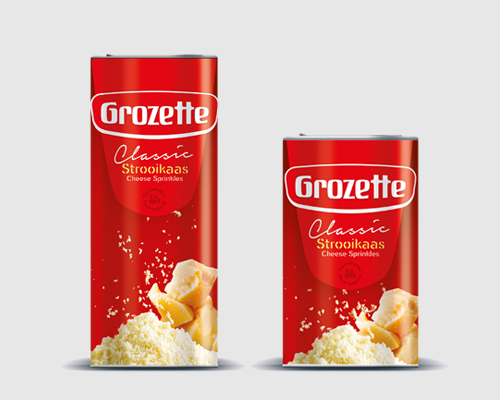 Cheese Sprinkles Classic is a powdered cheese that consists of a mix of different types of cheese. 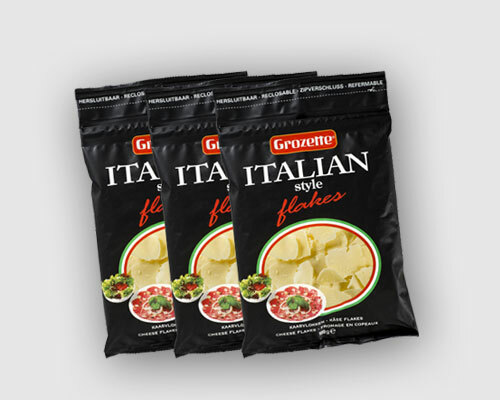 Italian style Flakes are cheese flakes made from hard, sweet cheese. 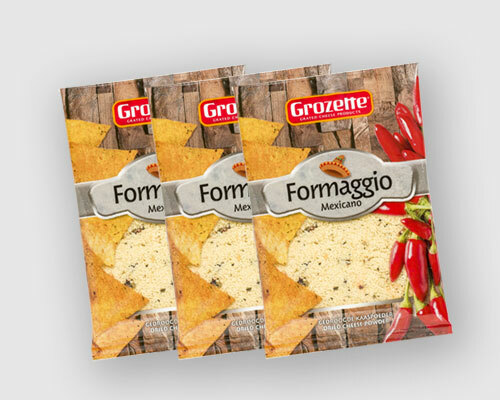 Formaggio Mexicano is a powdered cheese with Mexican herbs. Fomaggio Basilico Venice is a cheesepowder with Basil herbs. We produce a wide range of fresh and long-life cheese products for consumers. They are available from various Dutch supermarket chains. 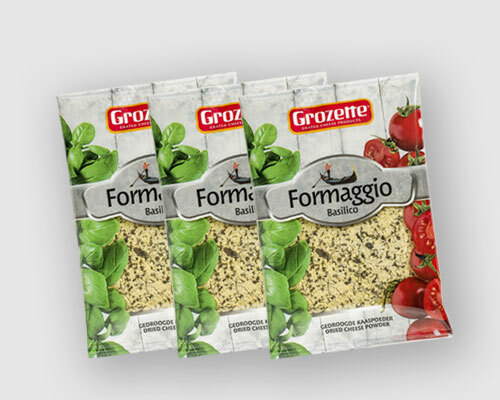 Our powdered cheeses are ideal for use as flavouring on pasta, pizza, or in soups and sauces. Our Italian style Goat Flakes are fresh, tasty flakes that are used to flavour pizzas, salads and all kinds of Italian dishes. If you still have any questions after browsing our website, please fill in the contact form to contact us.